P.M. urges increased investment in U.T.O.S. The 2017 Annual General Meeting of the Unitholders of the Unit Trust of Samoa (U.T.O.S.) was held at the Samoa Conference Centre at Sogi on Monday morning. The Trustee, Oloipola Terrance Betham welcomed the Honourable Prime Minister, members of the Board of Directors of the UTOS Management Company and fellow unitholders. Chairman of the Board of Directors of the UTOS Management Company, Afoa Asiata Kolone Vaai, chaired the meeting while the Prime Minister, Tuilaepa Lupesoliai Sailele Malielegaoi delivered the keynote address. He spoke of the primary objective of the Government for establishing UTOS and overall plans of the Government for the organisation. 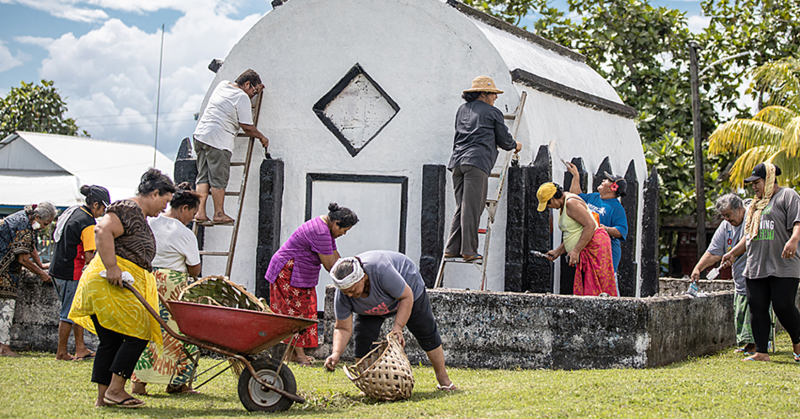 UTOS provides the opportunity for Samoans to hold shares in privatised State Owned Enterprises. 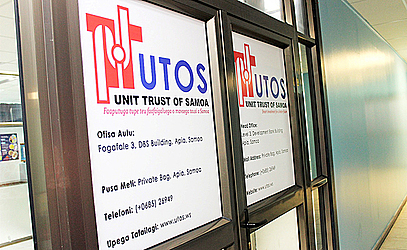 The Government is keen to grow the number of overseas and locally-based Samoans to invest in UTOS. As of 30 October 2017, the total number of unitholders is 2,018. It was noted that the future prospects of the UTOS investments are strong and attractive therefore the unitholders present at the meeting were urged to encourage their families and friends to invest in UTOS, and look towards a bright future for themselves, their families, businesses and organisations. The Prime Minister stressed to the unitholders, the importance of investing funds in UTOS for a term of three or more years to get the maximum return on their funds. These returns include dividends that are paid to the unitholders every year and capital gains. The initial unit price in 2010 was 97 sene and it has grown to $1.54 over time. When factoring dividends during the same period into this price increase, the total return to the unitholder is 88.8%. The Honourable Prime Minister also spoke of Government’s plans to continue to provide opportunities to ensure that UTOS continues to grow for the benefit of Samoans. Some of these opportunities included the investment in shares of the Samoa Submarine Cable Company Ltd and financing of the Malo Samoa Centre in Auckland, New Zealand. Cabinet has also approved UTOS to finance the new the Samoa High Commission office in Wellington, New Zealand. UTOS will also have the opportunity to finance government offices for Sydney Australia and American Samoa when the time comes. The Government continues to encourage State Owned Enterprises to borrow from UTOS to improve facilities and infrastructure. Therefore, UTOS is contributing to the development of the Samoa’s economy, and in return, the income to unitholders will continue to grow. Tuilaepa also explained to the meeting the history of the Government’s efforts to develop the finance sector leading to the final creation of UTOS. UTOS was established in the year 2010 when SamoaTel was privatised. Cabinet issued a decision that it would only approve the sale of SamoaTel if UTOS was set up to hold 25% of shares in SamoaTel for Samoans. 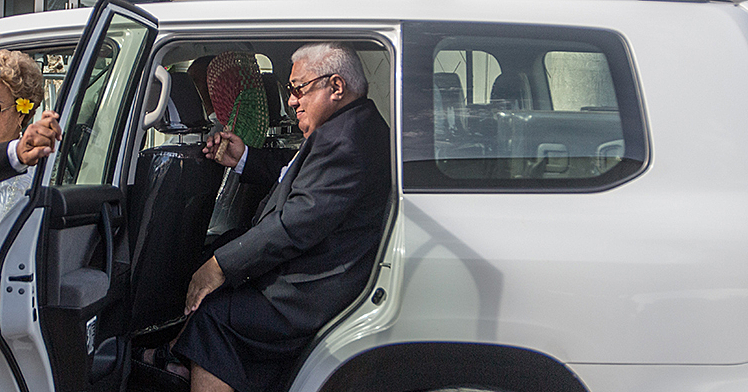 Tuilaepa said that ‘if UTOS was established 34 years ago, it would be been one of the largest financial institutions in the country by this time’. For the financial year ending 30 June 2017, total assets have reached $128m compared to $122m in the previous financial year. The total net asset of UTOS has reached $66m compared to $59m in the previous financial year. The net profit is $4m which led to a 9 sene per unit dividend distribution for the year ending 30 June 2017. The total amount of money paid out to unitholders for the dividend is $3.9m. The new unit registry system was launched on 14 February 2017. This has allowed unitholders to access and check their investment balance and details online from anywhere in the world. Honourable Tuilaepa explained that the security rating for UTOS’s website and online service is very high and it comparable to international financial institutions. The unitholders present at the meeting were able to view a brief demonstration of the system and register for this service if they have not already have access online. This is the last Meeting for the current Trustee (Samoa Trustee Company Ltd) because they have resigned from the position of Trustee for UTOS due to other work commitments in which they are required to operate under good corporate governance policies. 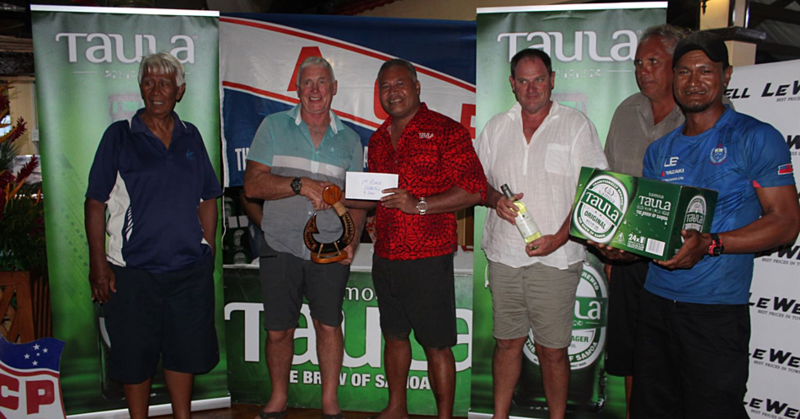 The Honourable Tuilaepa thanked the Trustees for their good work done for UTOS over the years. Samoa Trustee Company Ltd will cease to be the trustee of UTOS on 31st December 2017. Tafailagi Trustee Company Ltd has been appointed as the new trustee of UTOS and they will commence from 1st January 2018. Tafailagi Trustee Company Ltd is owned by Taito John Roach and was appointed according to legislative and policy requirements.